Thought we had all the old ones, if u know off any old ones like this please let me know. There used to be quite a few of these around, but almost all are gone now. 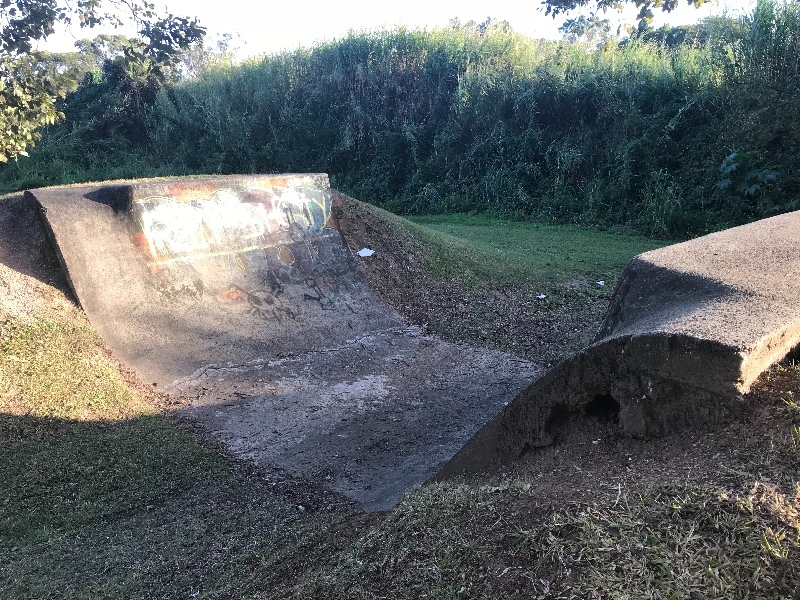 I have some old pics of maybe 80s era skating one in Helensvale and another one somewhere else which looked like that. 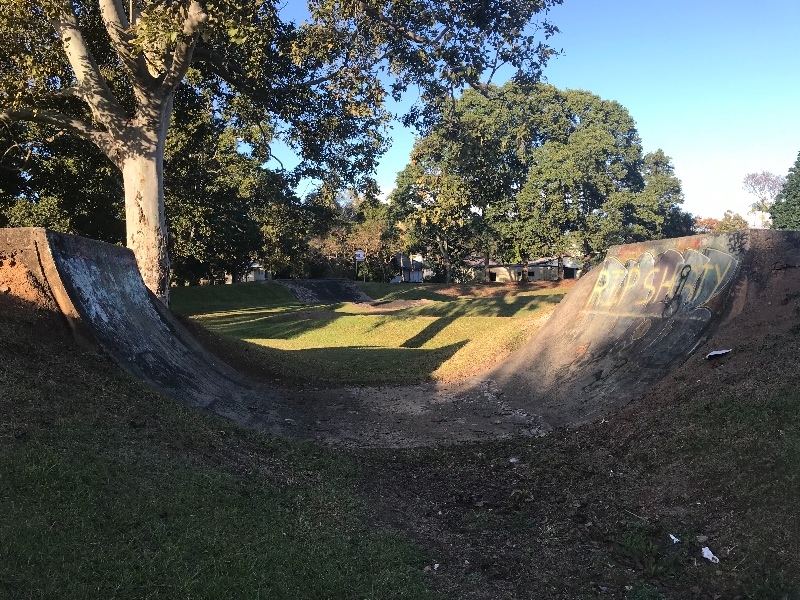 Hunt Park is probably the only other one, which is always getting a good session once a while.